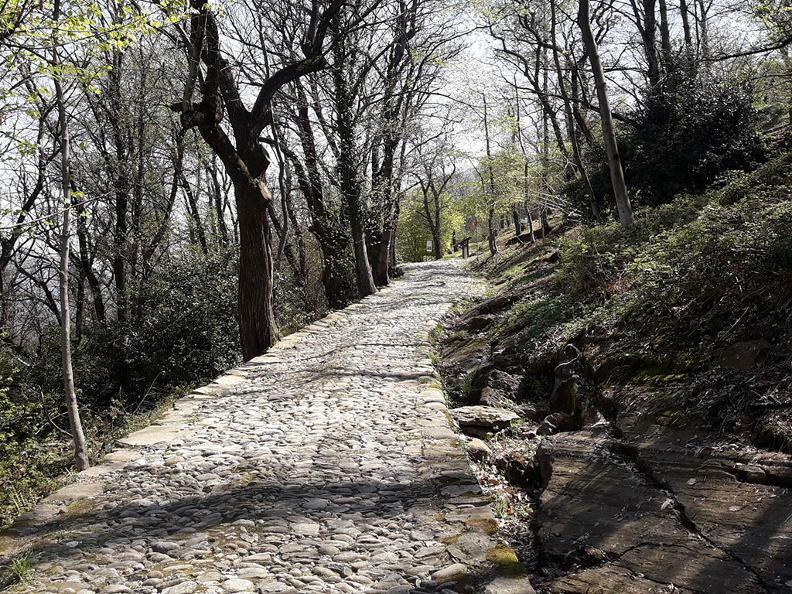 The origins of the ancient cobbled road which crosses over Monte Ceneri date back to mediaeval times. 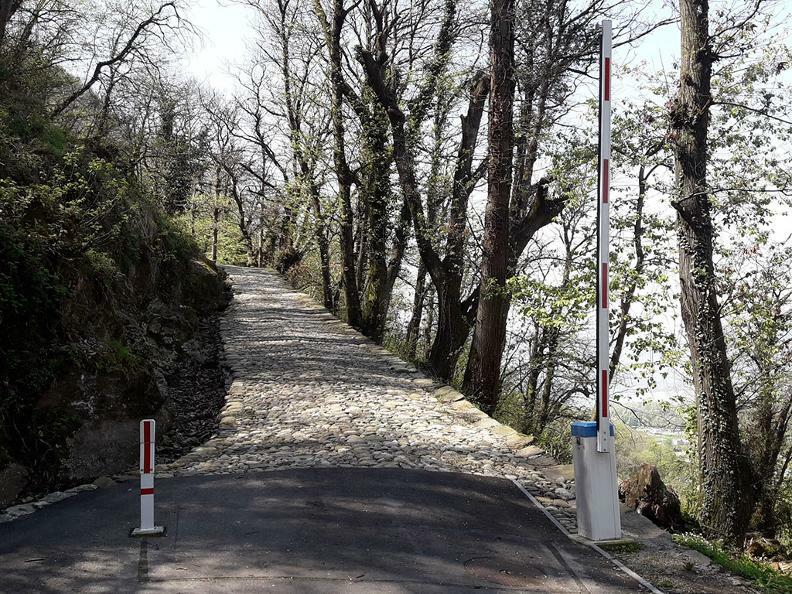 Linking Rivera to Quartino, it is one of the best preserved such roads in Canton Ticino. 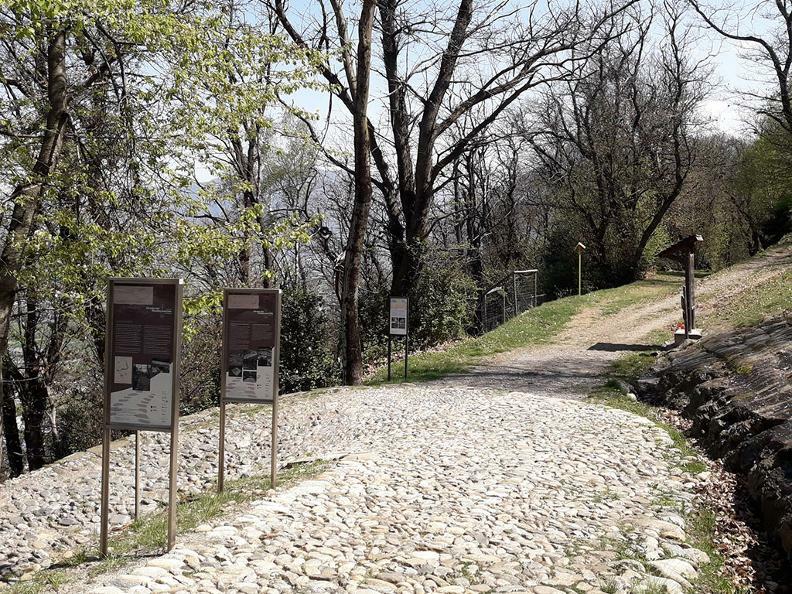 Its total length is 2218 m whilst the restored historical section is 1392 m long and the hiking route measures 6.5 km. 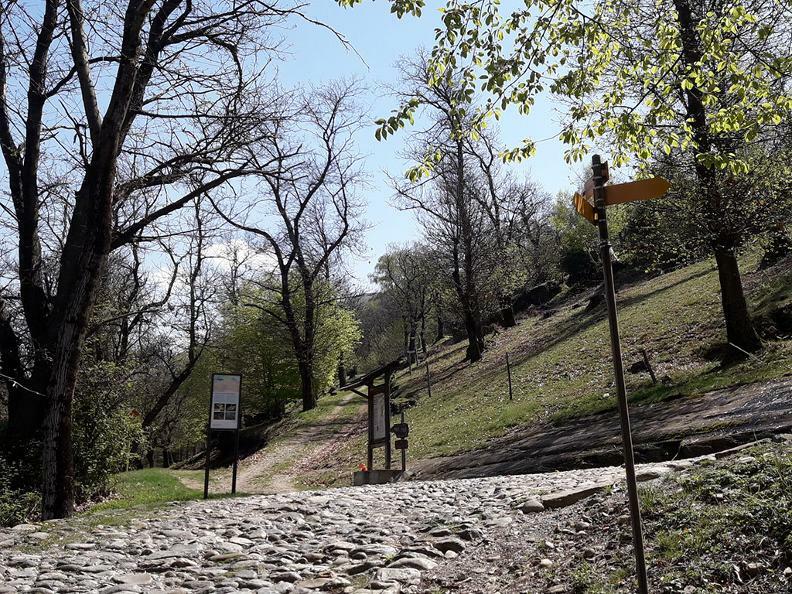 When walking along this thematic trail, you’ll really feel as if you’ve stepped back in time, reliving sensations experienced by people long ago when they travelled on foot, on horseback or by carriage. 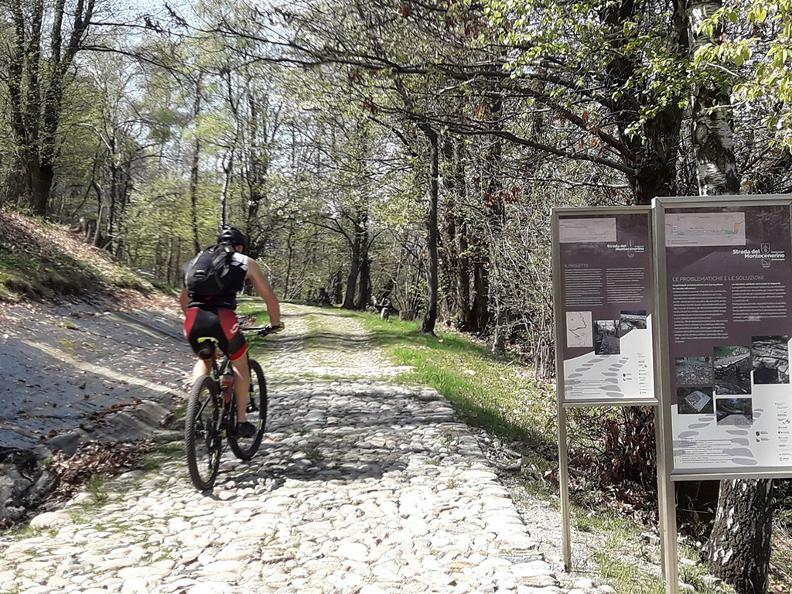 Already well-travelled back in the14th century, this artery which is popularly referred to as a “Roman road”, became important towards the beginning of the 16th century when it was used to reach the old port at Magadino. 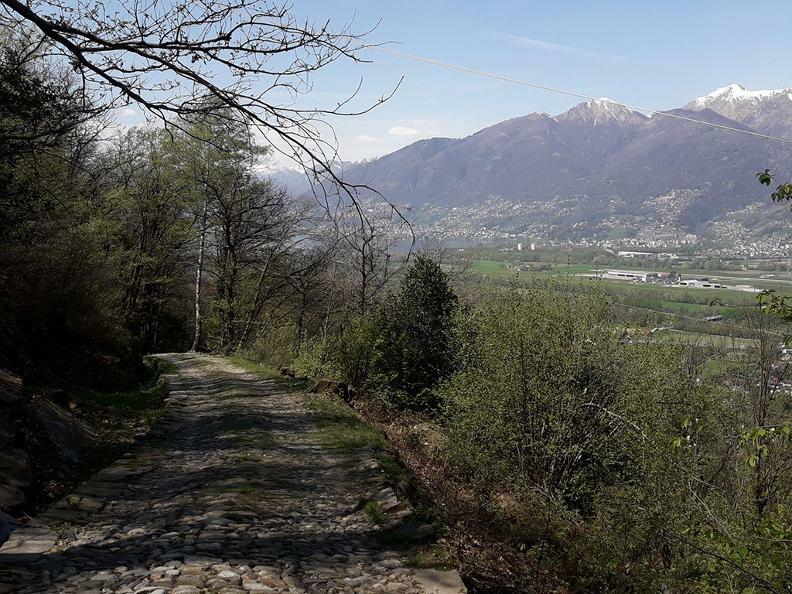 In fact, at that time, this port on Lago Maggiore was the main hub for trade with Milan. 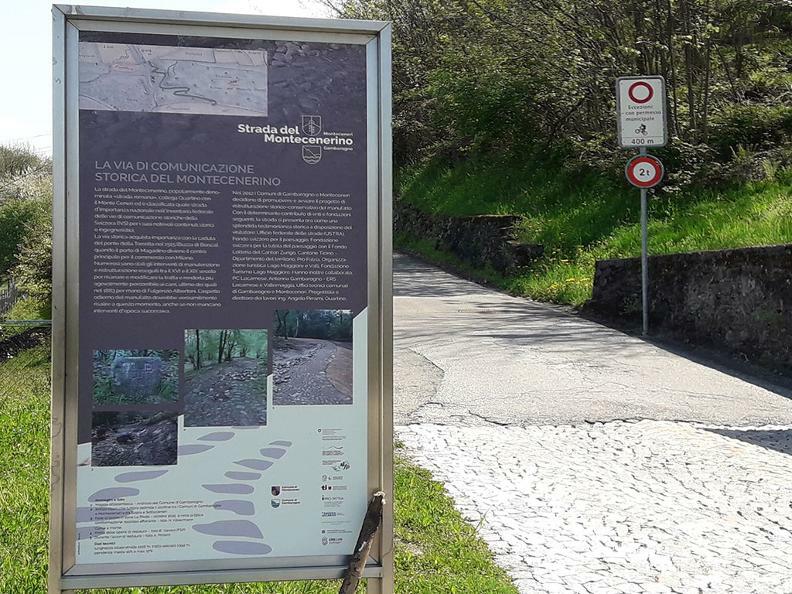 The road was repaired in 1563 by Guglielmo Petrocchi with a view to facilitating trade between the North and South, and these works were followed by further maintenance between the end of the 18th century and the start of the 19th century. In 1883, thorough repair work was carried out by Fulgenzio Albertoni, giving the structure its current appearance. 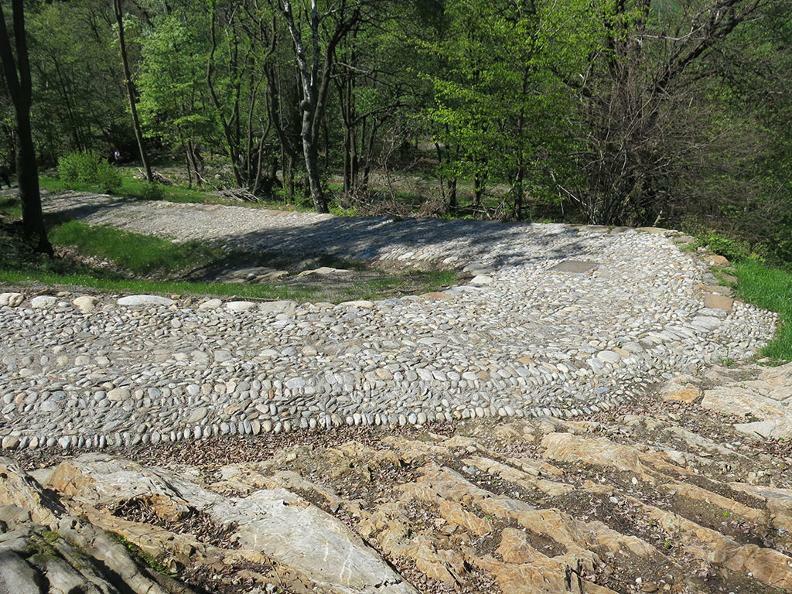 Lastly, in 2012 the Municipalities of Gambarogno and Monteceneri promoted a preservation and restoration project to allow the road to recover from years of wear and tear and to enable hikers to enjoy the ancient cobblestones under the shade of chestnut trees. 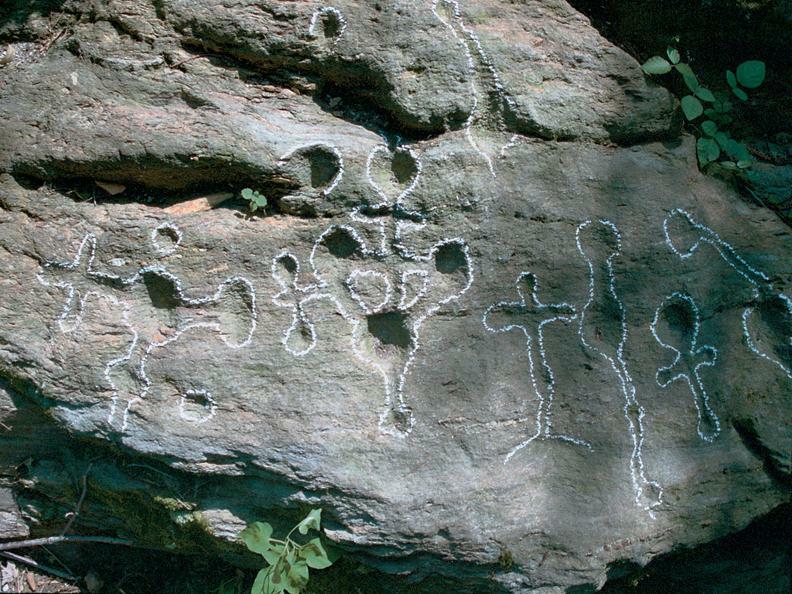 An enigmatic stone with cup shaped indentations greets passers-by; this is an example of the rocks carvings which you encounter as you walk along the path.